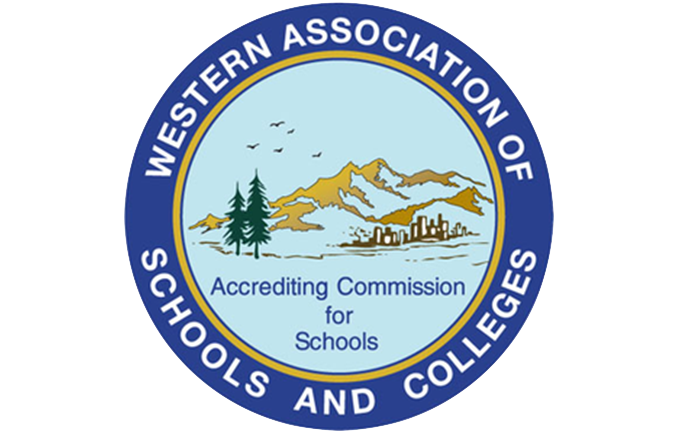 Accreditation fosters excellence and ongoing improvement in schools. In a time of restructuring and the need for basic changes in the school, the accreditation process is a dynamic, viable, catalytic process that provides an overarching structure of meaningful change. The process assures a school community that the school’s philosophy and learning expectations are appropriate and are being accomplished through a strong educational program. Accreditation empowers the school in its endeavor to provide a quality educational experience for all students. The accreditation process is integral and synonymous to school (and diocese) assessment, planning, implementation, and reassessment based upon a vision of successful student learning.